Saving Springers for more than 20 years. 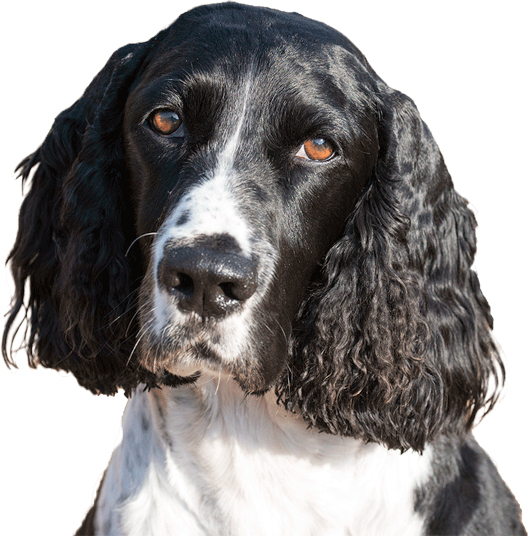 English Springer Rescue America, Inc. (ESRA) is a national referral and foster care purebred placement organization and a 501(c)(3) nonprofit corporation. 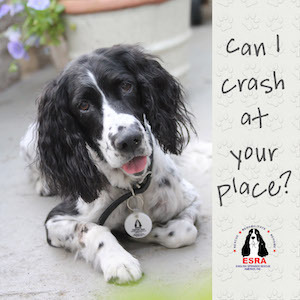 ESRA often receives Springers that have medical and emotional needs that are above the norm. 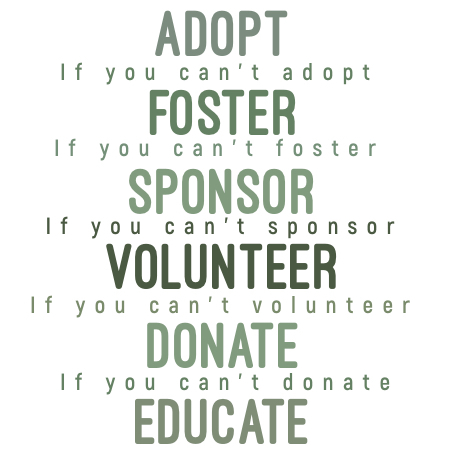 We make every reasonable attempt to rescue, rehabilitate, and rehome these dogs, too! 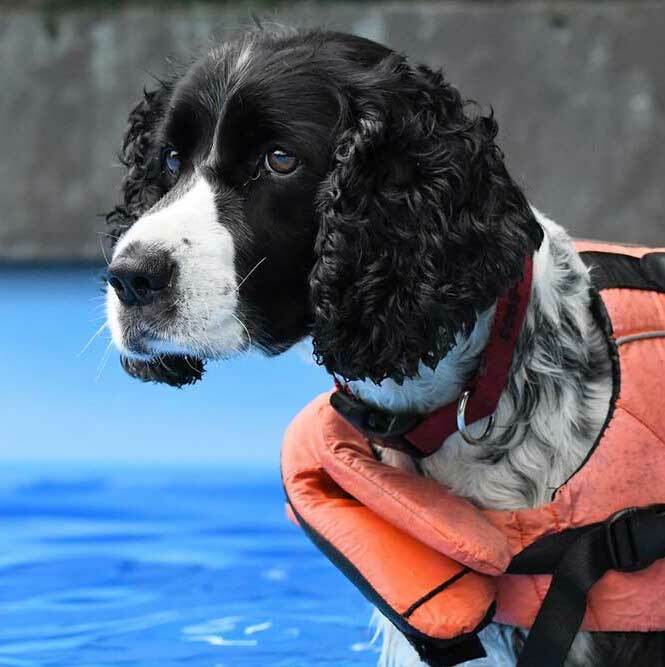 Read about some of the beautiful Springers who have blossomed under ESRA's care and who, after overcoming hardships, neglect, and abuse, have gone on to happy Forever Homes. Our seniors are revered members of our ESRA family, and we honor every one with our promise to find each the perfect Forever Home. Find out what's happening in your area and see photos of past events. 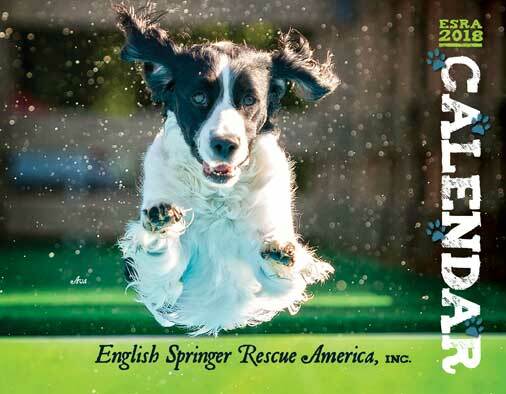 Submit photos of your Springer(s) to be considered for the 2020 calendar, or used on social media and on our website! submit auction payments, or buy raffle tickets, etc.